To tannoy – verb; to make an announcement, particularly at a public venue. Tannoy – noun; public address system. Whenever a brand becomes so ubiquitous that its name is turned into both a verb and noun, competitors cringe and turn blue with envy. And well they may: in business since 1926, Tannoy – manufacturer of loudspeakers – admits little to no competition. For decades on end, the company’s public address systems, largely developed with proprietary technology, stood at the very apex of industrial-strength audio. Tannoy loudspeakers were found anywhere, from military barracks to sports stadiums, concert halls and seaside holiday camps. To this day, Tannoy produces a wide range of public address systems for any size venue. However, the company also enjoys a strong reputation as a manufacturer of premier audiophile speakers. In fact, the speakers and enclosures of its famed Prestige GR (Gold Reference) series have been in continuous production for over half a century. The top-of-the-line Westminster Royal boasts an internal volume of no less than 530 litres and weighs about 140 kilogrammes. The elegant and vintage-looking enclosures – hand-crafted, exquisitely finished, all wood, and much at home in a country manor – feature the latest incarnation of Tannoy’s enduring claim to fame: the dual concentric driver unit – a mammoth loudspeaker 380mm in diameter and equipped with a huge AlNiCo (an iron alloy composed of aluminium, nickel, and cobalt) magnet. These speakers, first developed and brought to market in the 1940s, reside at the heart of Tannoy’s corporate success. The company’s dual concentric drivers are to this day unsurpassed for clarity, accuracy and – perhaps as important – efficiency, requiring only minimal amounts of power to produce vast volumes of sound. At a time of restricted amplifier power, when a big public address system meant to reach thousands of babbling people produced perhaps an undistorted output 30 Watt, loudspeaker sensitivity was a consideration of overriding importance. Whilst almost anyone can build an efficient speaker, only Tannoy managed to produce a driver of both superior quality and sensitivity. With its dual concentric design, Tannoy cornered the market. Only American audio engineer and pioneer Paul Wilbur Klipsch (1904-2002) ever came close to rivalling Tannoy in loudspeaker design. However, his famous Klipschorn speaker depended on a meticulously folded amplifying horn inside an enclosure of continental proportions – sometimes dismissed as a loudhailer with a wooden finish – to reach the efficiencies the Scottish company was able to attain in more conventional ways. In the rarefied atmosphere of ultra-high-end audio, Tannoy rules – absolutely. This is the preserve of moneyed eccentrics who swear by 1930s amplifier design and abhor negative feedback circuits and anything that is not a directly-heated triode in a single-ended circuit. They revere vacuum valves such as the 2A3, first introduced in 1936 and producing a power output of not more than 3.5W. It is one of their larger-output bottles. However, once such a flea-power amp is hooked-up to a Tannoy – any model from the company’s classic Prestige line – pure magic happens: those few paltry Watts bring forth a magnificent soundstage so detailed and clear that any instrument’s position may be precisely pinpointed. And that’s – well – the whole point of the enduring love affair between the bottleheads (valve amp aficionados) and Tannoy: instead of using brute power to paint a soundstage in broad strokes, Tannoy allows audiophiles the opportunity to deploy their most finely crafted old-school gear to reproduce sound to perfection – and at volumes that raise the roof. Today, Tannoy is present wherever unique acoustic challenges demand thorough solutions. The company’s equipment powers venues as diverse as the Sydney Opera House, the London Palladium, and the Abu Dhabi Formula One Circuit. From its corporate headquarters in Coatbridge, near Glasgow, Scotland, Tannoy manages three distinct product lines: home audio, installed sound (public address), and studio monitoring. 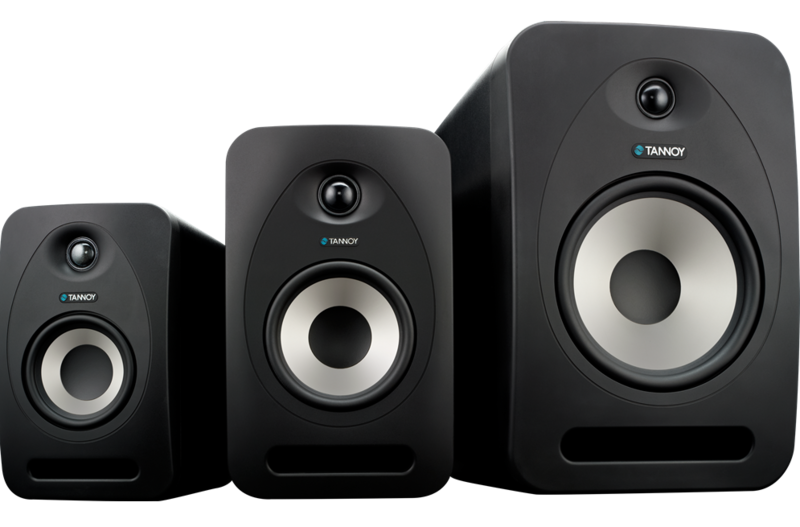 The dual concentric speaker design – which places a high-frequency compression driver within a larger bass unit – remains, however, central and essential to all Tannoy speakers. As with nearly all classic British-made audio equipment, Tannoys rarely depreciate in value. Original Tannoy AlNiCo loudspeakers from the 1950s and 1960s only rarely come up for sale. 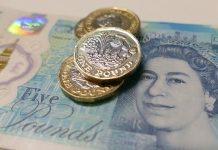 Whenever a pair does appear on a specialist website, they command astronomical prices and are usually sold in an instant. Superior quality is, indeed, timeless and never goes out of fashion.